BIG INFLUENCE: The EU today is almost as dependent on Norwegian natural gas as it is on imports of gas from Russia. EU decisions influences Norwegian policy, and it is crucial for Norway to understand and stay a few steps ahead of the political ambitions and decisions of the EU and its member-states. 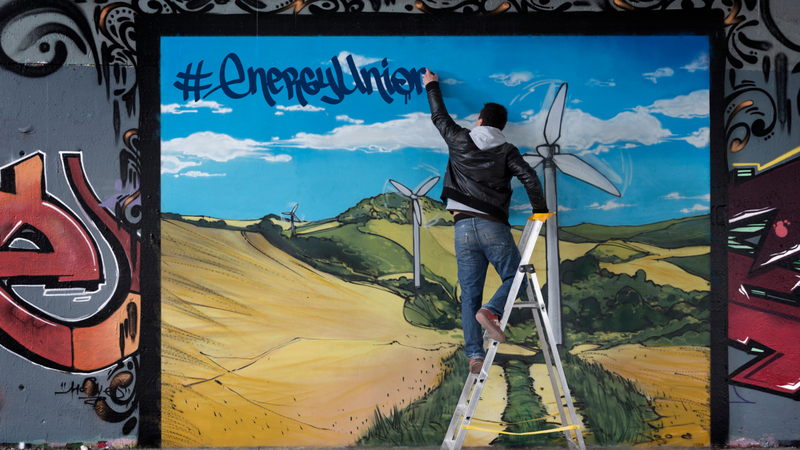 Should energy policies serve the nation, or the European community? Three quarters of Norwegian foreign trade involves the EU – mainly oil and gas, and more recently fish. Norway has become a major energy actor, and the EU today is almost as dependent on Norwegian natural gas as it is on imports of gas from Russia. 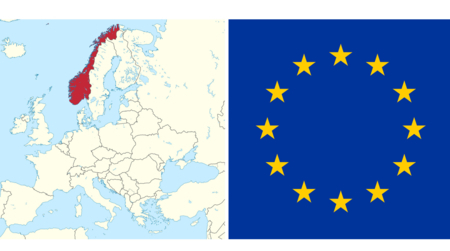 The working paper ‘Norway: Small State in Big Energy Play Room for National Political Maneuvering in European Energy Markets’ discusses the room for political manoeuvre in the energy sector available to Norway within the EU Single Market. 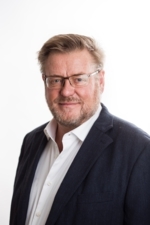 The paper, prepared by Ole Gunnar Austvik, is published in a Harvard University series as part of the NUPI project EUNOR. Energy policy – for whom? Over the course of the past 100 years, Norway has developed its hydropower, oil and gas under strict public control and involvement, the aim being for these resources to benefit the whole nation. The EU, by contrast, operates with a neoliberal, regulatory approach to economic activity. Competition and non-discrimination are the overarching principles, and the aim is to benefit the entire EU/ EEA area, and not primarily individual states. In other words, small-state Norway (population: 5.3mill.) finds itself confronted with the energy policy of a European Union of some 500 million, which gives rise to issues of how such policy should work and whom it should serve. Drawing on multidisciplinary analysis based on micro-economics and international trade theory, convergence and integration theories, as well as small-state literature, Autsvik concludes that Norway has managed to retain its energy-policy objectives to a considerable degree, also after adaption to EU legislation and regulations. However, it has been necessary to adjust the form of policies, in line with the non-discriminatory principles of the EU. EU legislation, in which non-member Norway has no formal say, is complicated, but does provide some room for alternative interpretations – and thereby also the form of implementation. New policies can also serve to ensure national priorities in cases where the EEA agreement calls for termination of existing arrangements. Within the energy sector, for example, by increasing governmental activity through state-owned companies and ownership, Norway has largely compensated for EU legislation that could have resulted in the Europeanization of its energy sector. The working paper reveals that the room for national political manoeuvre as regards energy is not solely defined by the EU: to some extent it has been created by Norway itself. To succeed in this endeavour will require a clearly defined national vision as to aims and goals. Further, it is crucial for Norway to understand and stay a few steps ahead of the political ambitions and decisions of the EU and its member-states – rather than passively copying rules and legislation.